In our business most members of our team must remain a mystery as we frequently conduct market research and perform services for our many clients and we need to maintain the integrity of our reporting and evaluations without being recognized. Our Team consists of business professionals with many talents and skills and a variety of previous experiences that add value to the services we provide. 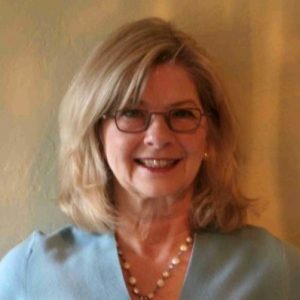 Janet Fitzgerald Sipe has over 35 years of sales and service experience working at the highest levels with major companies such as AT&T, United Airlines, and their vendors. Janet retired from AT&T with 30 years of service working with executives at major corporations. Service Connections, Inc. was established in 1996 by president and founder Janet Fitzgerald. Service Connections first serviced clients in the Midwest. Over the course of 20+ years, we have grown to provide services coast to coast. Service Connections provides customized programs to fit the needs of our diverse clients. We work one-on-one with our clients to develop long-lasting relationships. Our dedicated program managers work closely with you and our evaluators (mystery shoppers) from start to finish to ensure accurate data collection. Our Clients Agree: We are the Secret to Your Success!